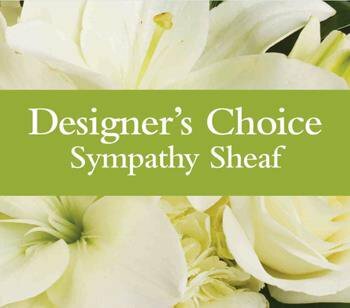 Buy online, send flowers, indoor plants, funeral wreaths, sympathy sprays and newborn baby gifts to Tuatapere in Southland . 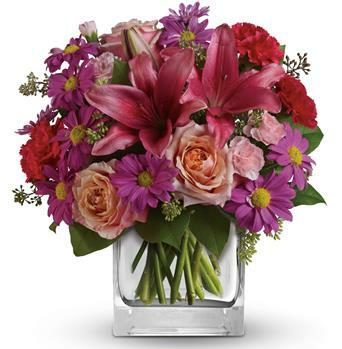 We have a local florist member ready to handle all your flower deliveries. 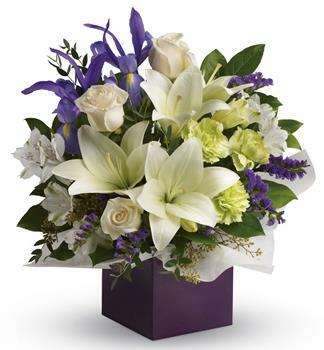 We can arrange delivery to Churches, rest and retirement homes near Tuatapere, funeral homes and cemeteries in and around Southland . 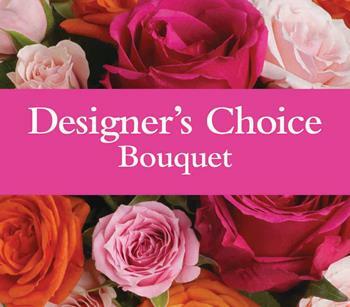 As well as businesses and private homes in the surrounding Southland region.. Order before 2 pm Monday to Friday, 10 am Saturday and get the flowers delivered today to most cities and larger towns. 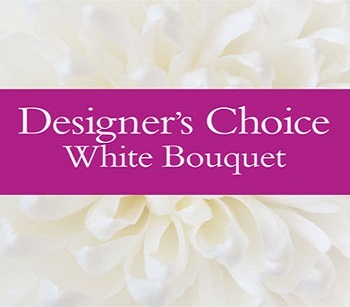 Our Designers Choice White Flower Bouquet, designed by our local expert Tuatapere florist shop using the freshest flowers from the flower markets in Southland ! 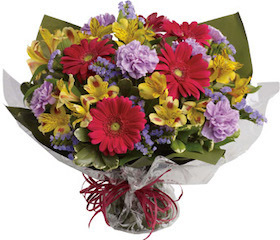 A Bouquet allows the florist to be creative and put the flowers together using fresh flowers as well as greenery, they will look lovely displayed in a vase placed on the table in Tuatapere. 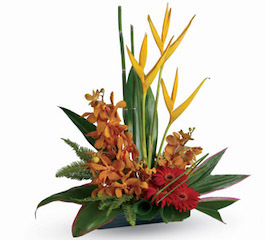 Highly suitable as a choice to be delivered to a Tuatapere work or business address due to arrangements having a vase of a box that holds water and stands on a desk or table in reception. 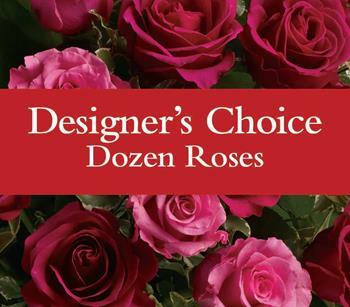 Roses are the most popular flower type to send. 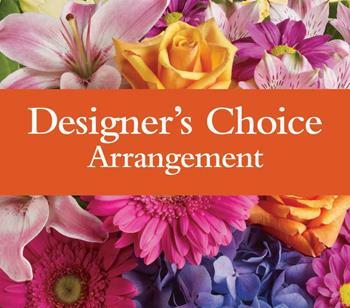 This is especially true when one spouse buys their partner flowers for Tuatapere delivery. 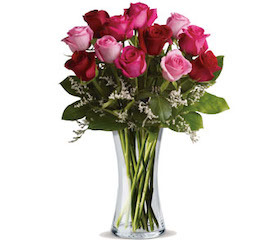 For Valentine' order the end of January to save money or order early on Valentine's Day as they run out! 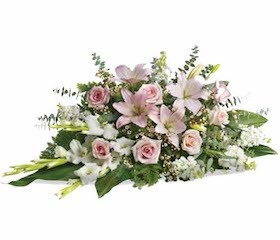 A funeral Sheaf is often oblong, it can lay on a flat surface like a coffin or table. 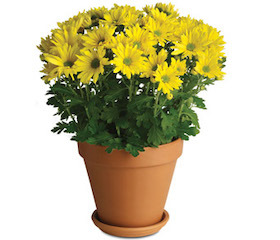 It can be placed in a stand at the Southland funeral home or church. A Sheaf also suits laying next to a visitors book at a family members house in Tuatapere or wake. 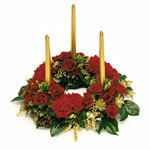 Generally a Wreath is round (never ending circle) to symbolise eternity or never ending love and memories. 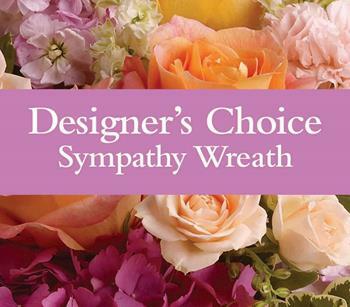 A Wreath can be sent straight to the Southland funeral home, the church service, or directly to a family members home in Tuatapere. 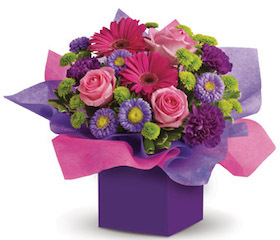 Sometimes flowers are just not enough or perhaps you would like to send by post, mail or courier; something a little special. Have you considered gourmet gift baskets or corporate gift or food hampers? Hampers can include treats like chocolate, wine, sweets or any number of gourmet foods. 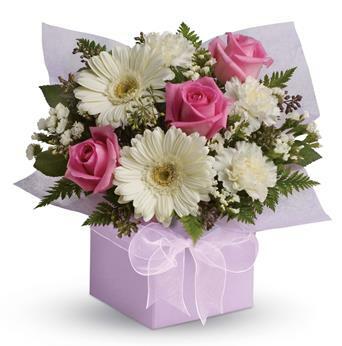 They can be made up for a Newborn child (really their parents), for secretaries day from the boss, to celebrate birthdays, an anniversary, Mothers, Fathers, Christmas or Valentine's Day. 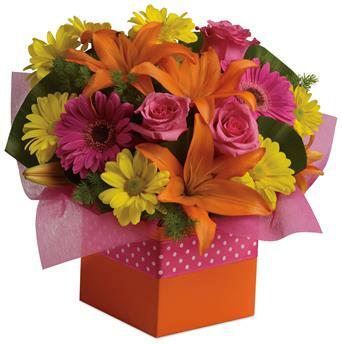 To say sorry, thanks or get well.... Go here if instead of sending flowers you would like to purchase and send Gourmet Gift Baskets for Tuatapere Delivery or Hampers and Gifts for Tuatapere deliveries and the greater Southland region of New Zealand. 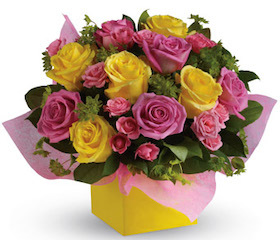 We do provide FREE FLOWER DELIVERY in Southland in as much as the prices we show include all the handling, packaging and courier costs to the delivery address you provide. 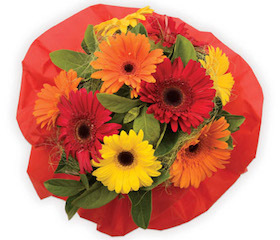 We respect all Florist NZ customers know that really there is no such thing as "Free Flower Delivery" as the costs must be worn by someone and therefore are always included somewhere in the pricing model. But to not have any surprises during checkout with added costs you can order online with confidence that at checkout the Tuatapere deliveries are effectively free! 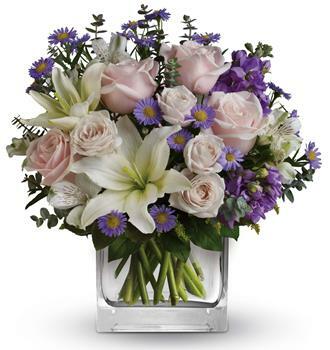 We have a lot of florists that belong to our network, we can cover almost all of New Zealand! 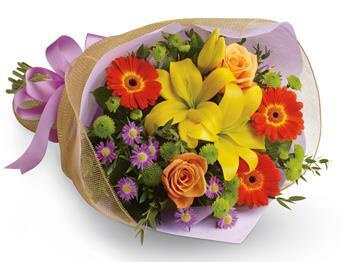 Orders for Tuatapere in the Southland region are sent to the nearest florist member. When there is more than one member covering an area, we rotate the orders on a fair basis.